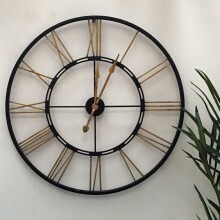 Because this clock stands slightly away from the wall, you create a fascinating shadow behind the clock for that little bit of extra interest. 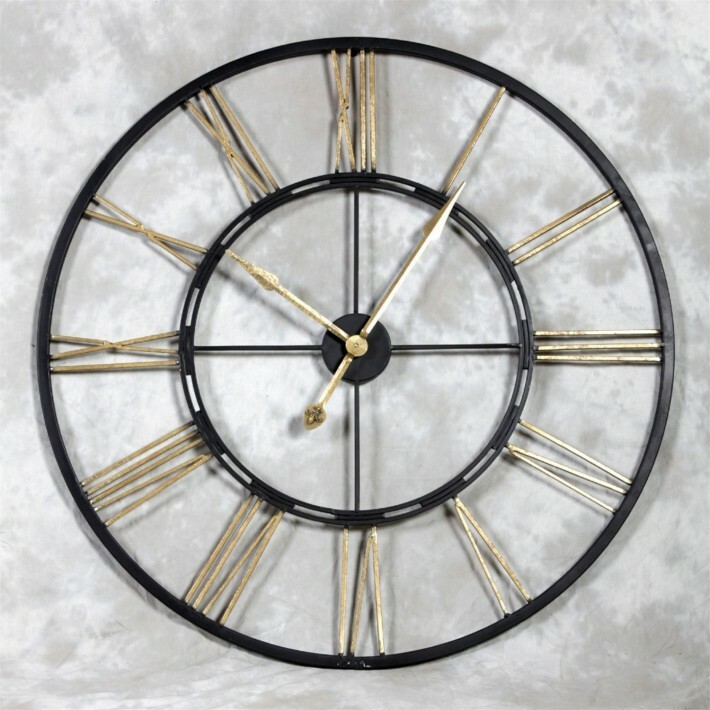 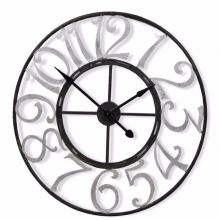 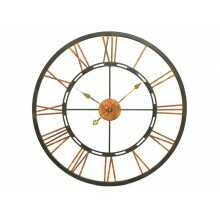 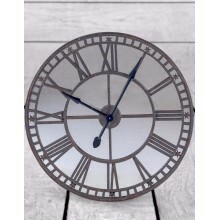 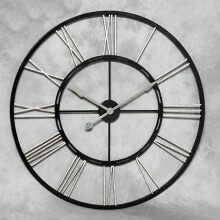 Dimensions: Diameter 100cmFinish: Black with Copper finish numeralsCollection only-please ring for d..
Dimensions: Diameter 90cmFinish: Black with Silver finish numeralsOut of stock at the moment, b..
Dimensions: Diameter 70cmFinish: Black with Copper finish numeralsCollection only-please ring for de..
Because this clock stands slightly away from the wall, you create a fascinating shadow behind the cl..
Dimensions: Diameter 81cmFinish: Antiqued-Almost rusty effect finishCollection only-please ring for .. 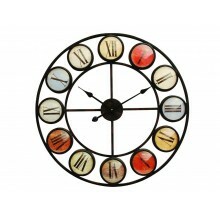 Measuring 68cm in diameter, this clock is a really fun design which brings a touch of joy to any roo..